When Hulu goes dark, Hulu goes really dark. 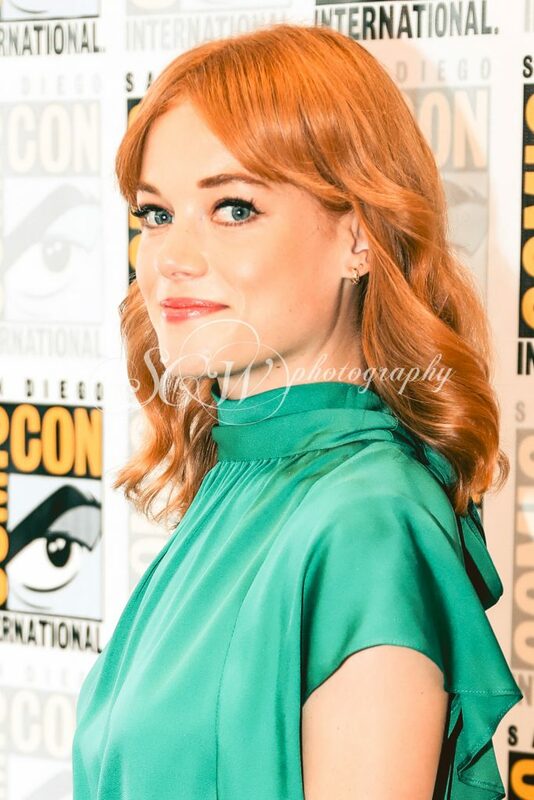 But also, when Hulu goes really dark, the result is a piece of production that probably deserves all the nominations while at the same time making you question your moral barometer for binging something so evil for entertainment. 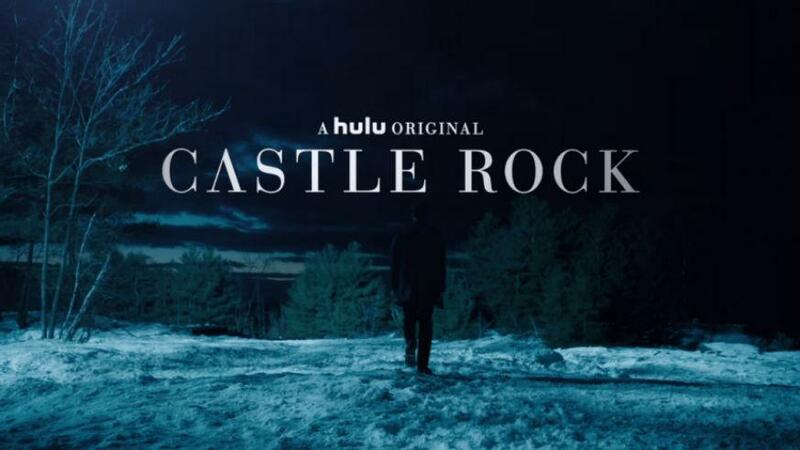 We've all seen or have been berated for not seeing but promising we will soon Handmaiden's Tale, so if that's any testament to the quality of series we must hold Hulu hostage too now expect Castle Rock to be nauseatingly amazing. 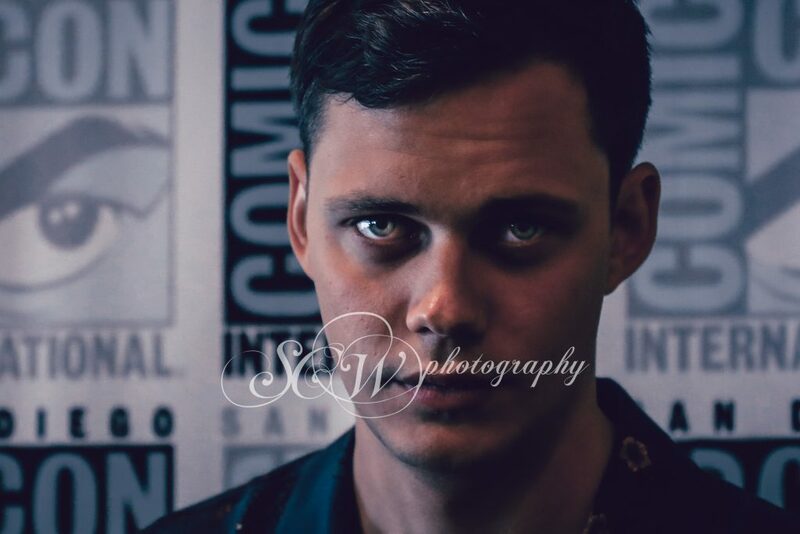 That's why MTRNetwork crossed its fingers for press room access at Comic-Con this year; new shows have the best roundtable questions. Sadly, only part of prayers were answered and while we couldn't get a seat at the table, we did have a spot on the carpet for photos. 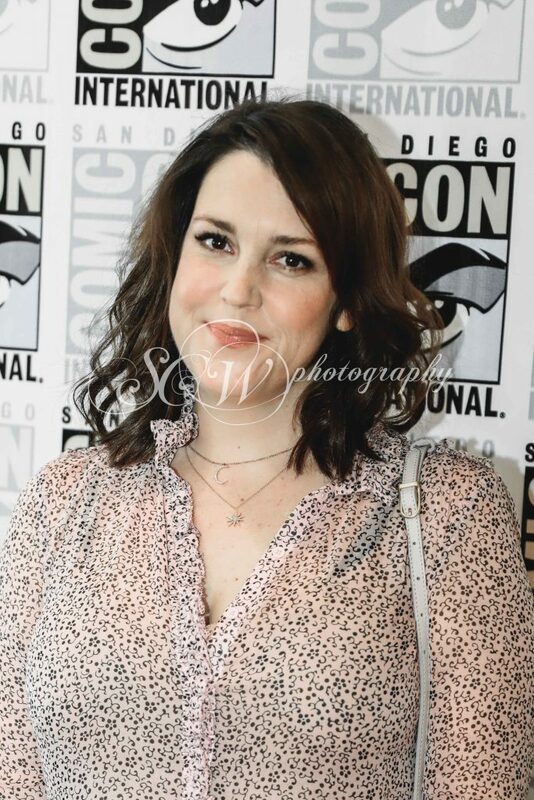 Melanie Lynskey plays Molly Strand, a real-estate business owner who's a combination of the Jersey Medium and Mantis from Guardians of the Galaxy Vol.2. 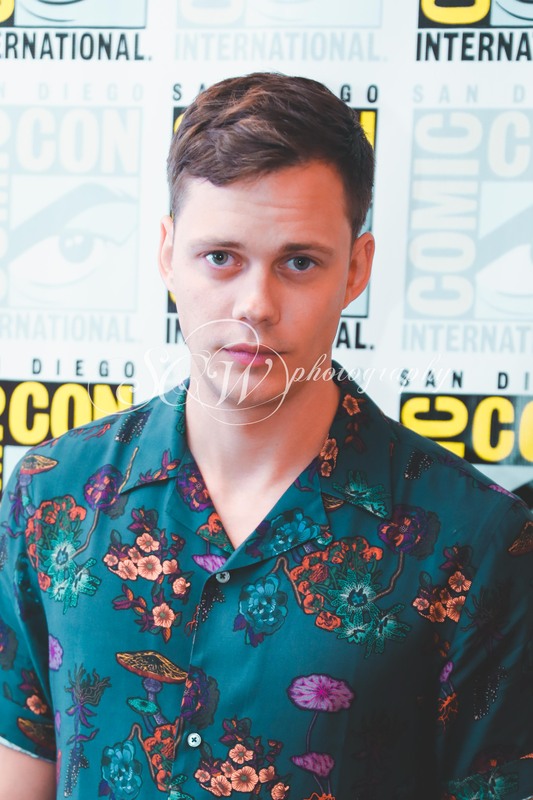 Bill Skarsgard plays "The Kid", an inmate at Shawshank, YES THAT SHAWSHANK! And he's been in a cage for years. YEAARRSSS!! I don't know about the rest of yall, but I'm sold. The first 3 episodes are currently available on Hulu now so we should have some reviews coming soon. Till then, check out these other photos.